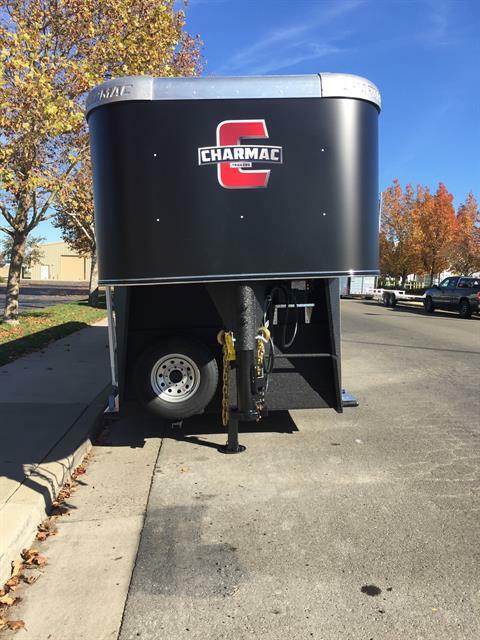 California Custom Trailers & Powersports | Located in Elk Grove, near Sacramento, CA. 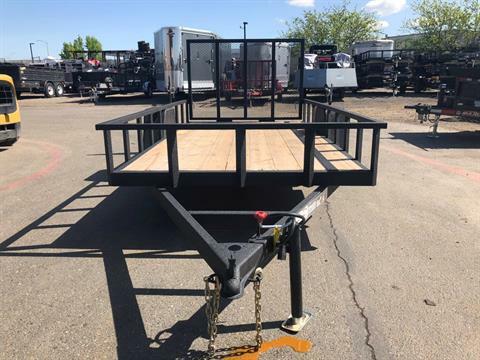 Polaris ATVs, UTVs, Trailers & more. 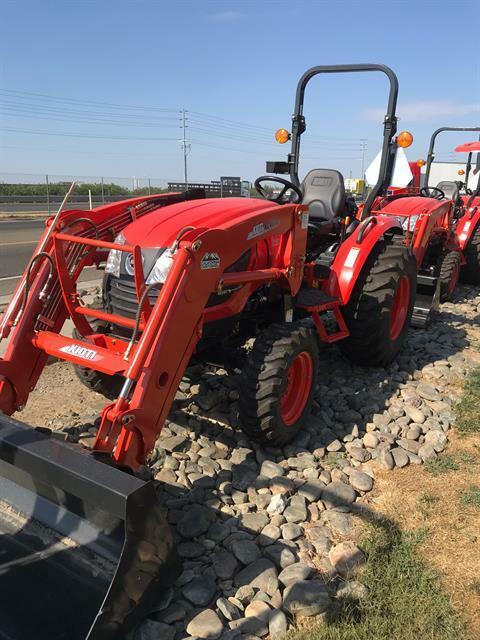 We are a true one stop shop in Elk Grove serving the Sacramento, CA area! 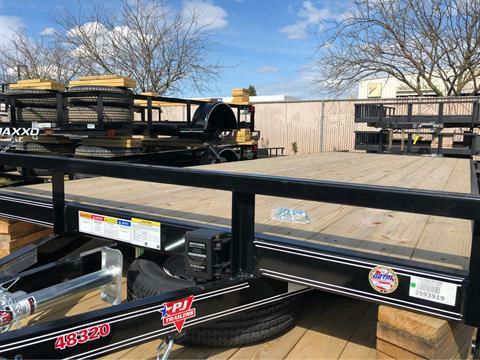 We are different than any other dealership you will ever see! 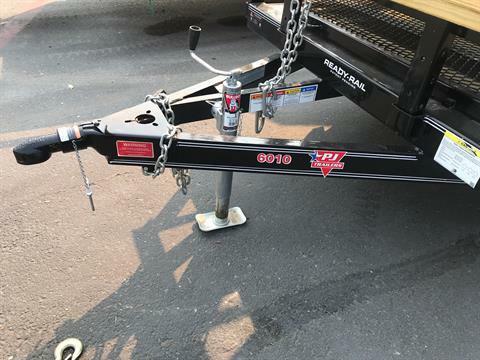 We have a can do attitude and there is no job we cant handle! 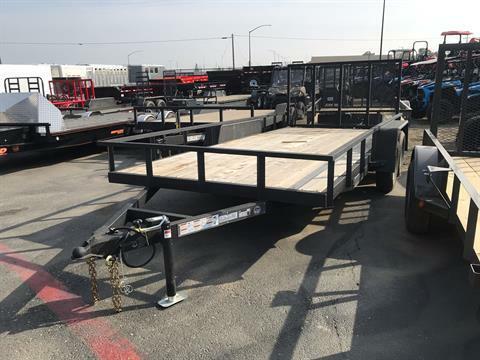 From ATVs to custom trailers and every where in between we have you covered. 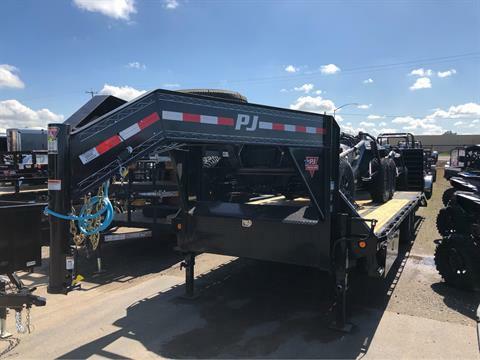 We sell to sell again and we give our customer our best service and attitude every time. 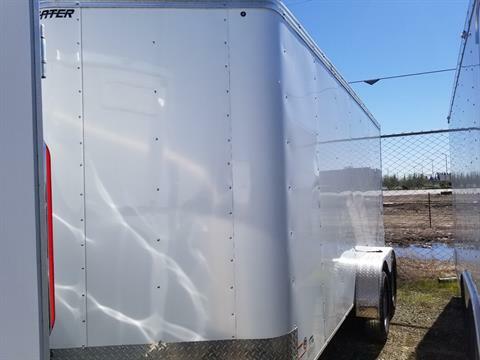 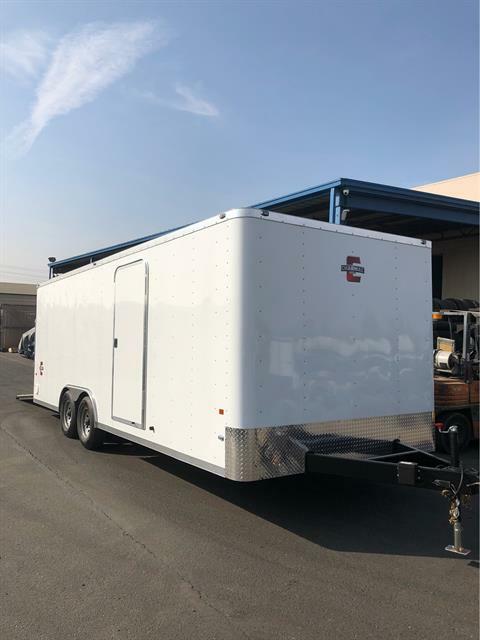 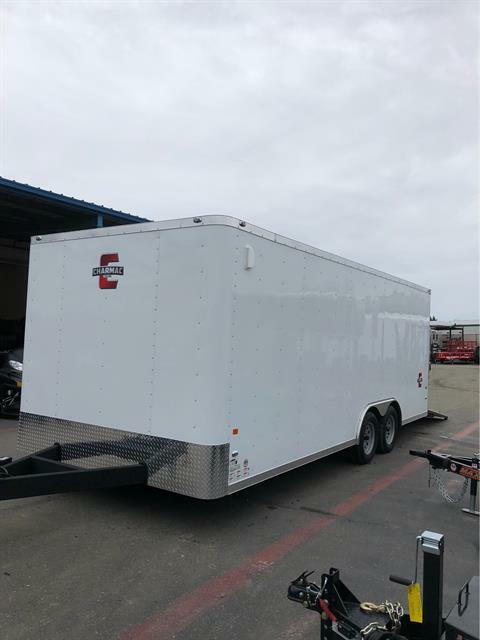 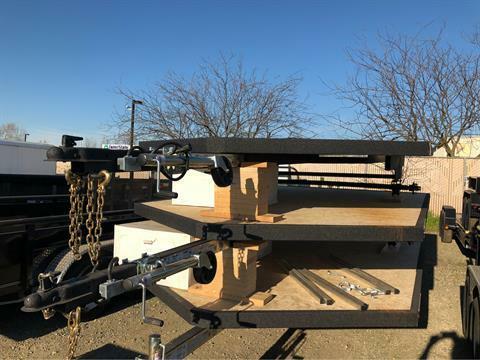 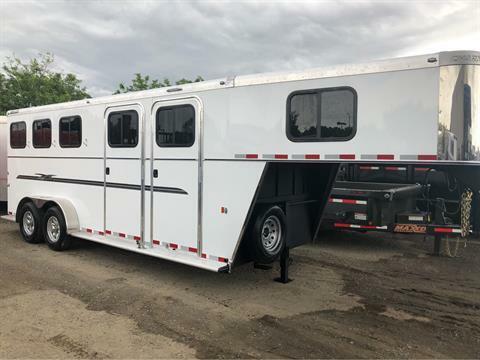 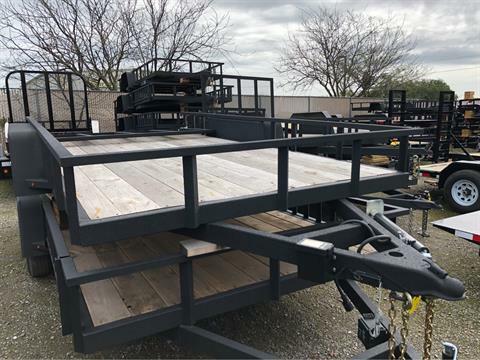 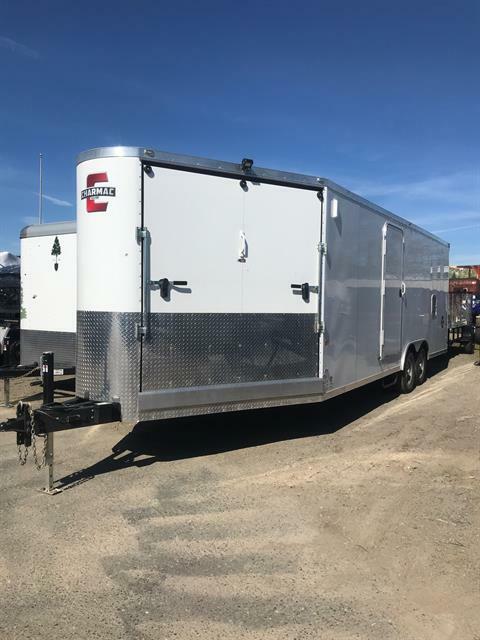 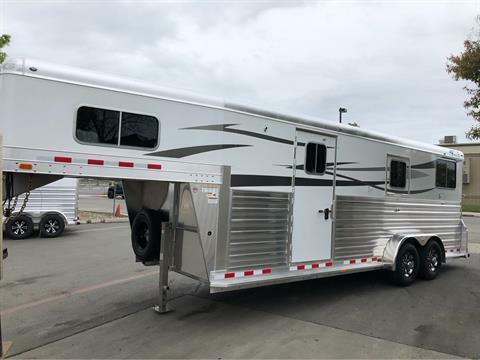 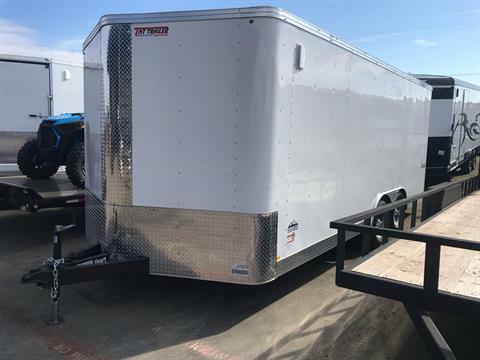 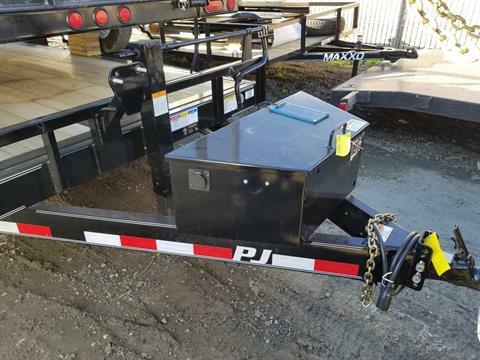 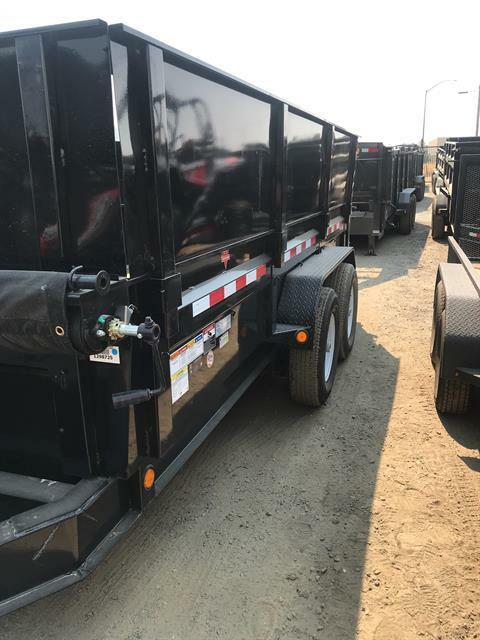 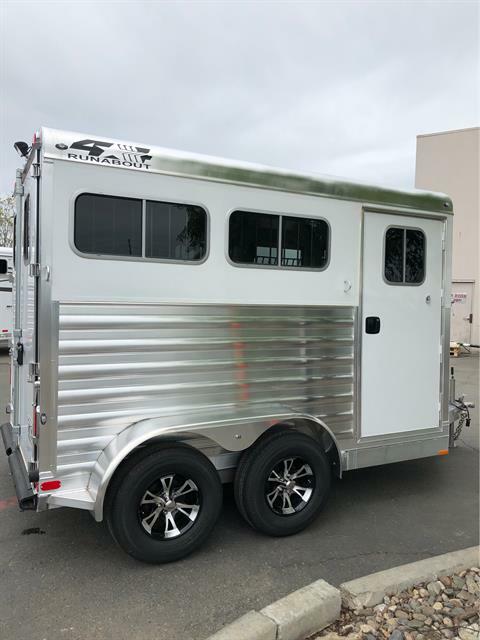 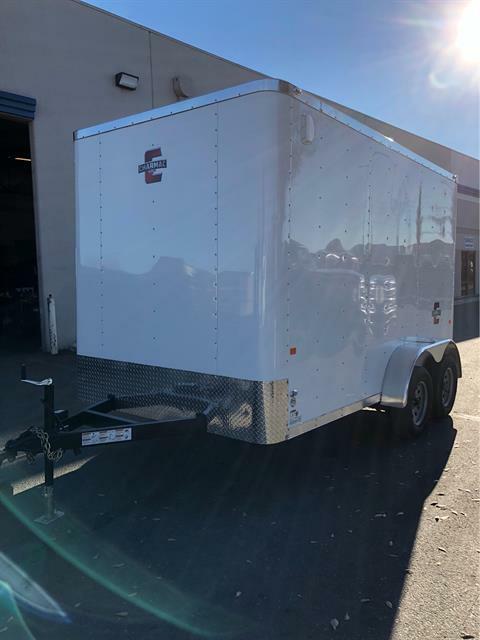 At California Custom we are a multi-line trailer dealership not far from Sacramento offering utility, cargo, horse, stock, and custom trailers. 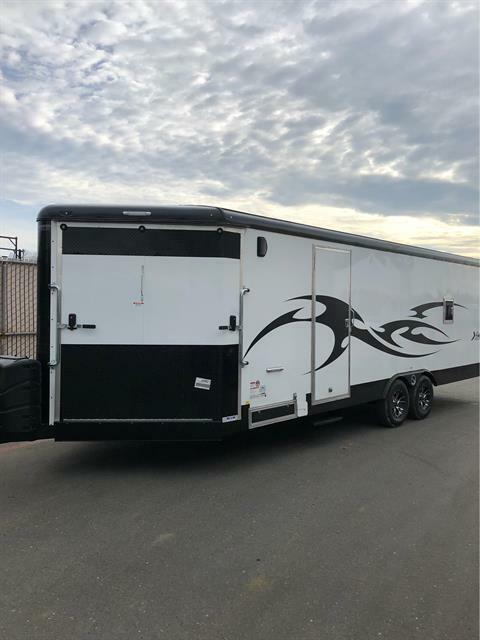 We are also Northern California's largest ATV, SxS, snowmobile dealer. 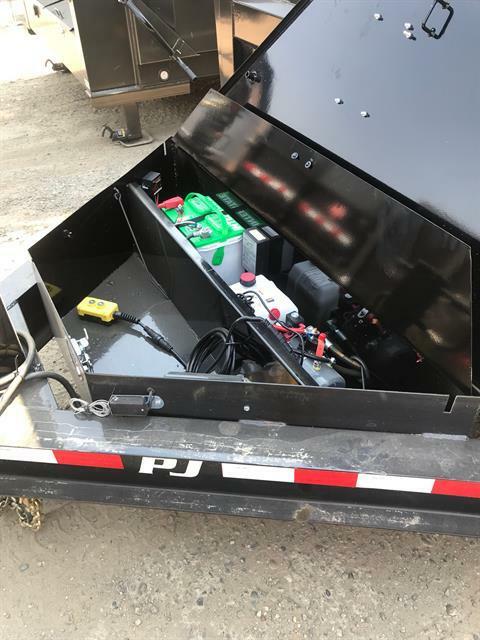 We have the staff and products on hand to make your experience the best it can be. 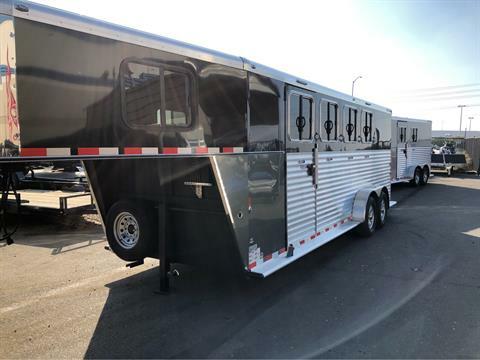 We are a shop built for riders by riders. 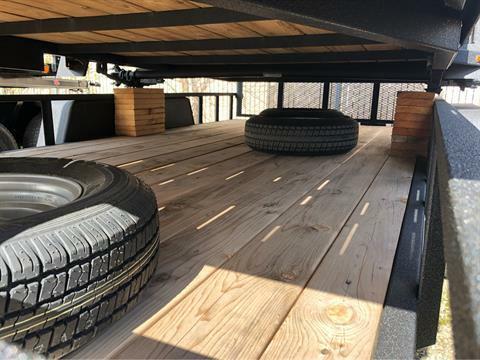 We know what's hot and what's not and will keep you on the road with the newest and coolest products in the industry.